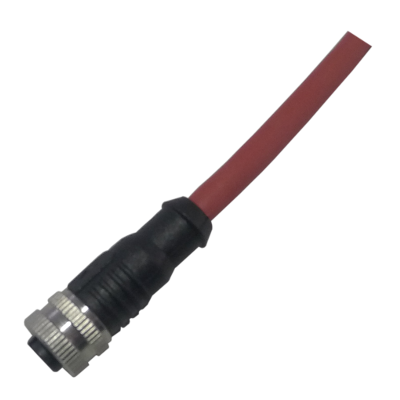 These cables are standardized to allow users to simplify the connection between sensors and ProcessEye’s RemoteLobesTM. The cables provide the 24VDC supply power to the sensors and return the 4-20mA signal back so that sensor data can be effortlessly transmitted to ProcessCentralTM in the cloud. 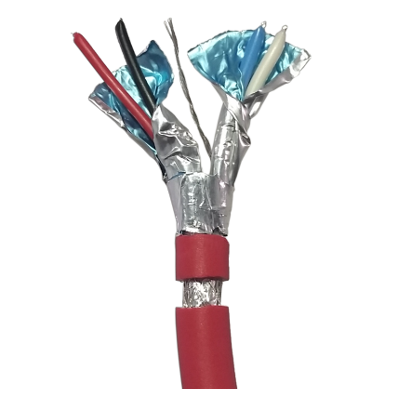 The standardization guarantees that anyone can install a sensor without having knowledge of polarity, active vs. passive, or proper shielding and twisting of wires. 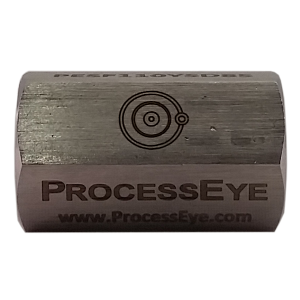 ProcessEye’s PUR jacketed Signal Cables simplify the wiring between ProcessEye’s sensors and RemoteLobesTM. 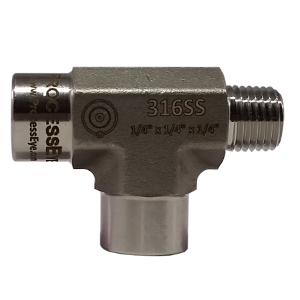 In addition, they can be used in any other application where a 5-pin M12 A coded connector is involved. 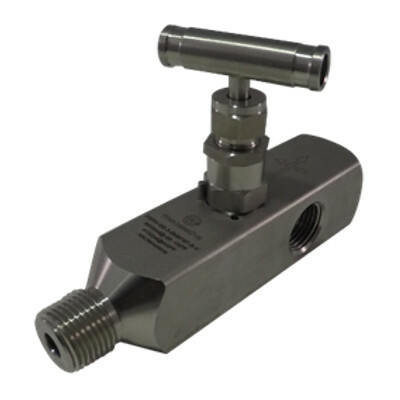 The PUR jacket provides great characteristics applicable to a variety of applications. After installation, these cables provide years of reliable, maintenance-free signal and power transmission to maintain optimal reliability.